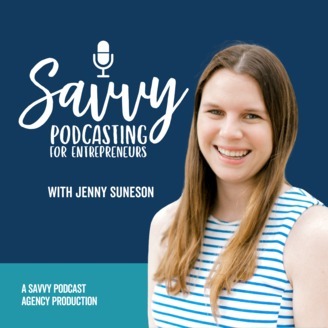 The Savvy Social Hour podcast is a show for female biz babes looking to uplevel their business and become rockstar entrepreneurs in no time. 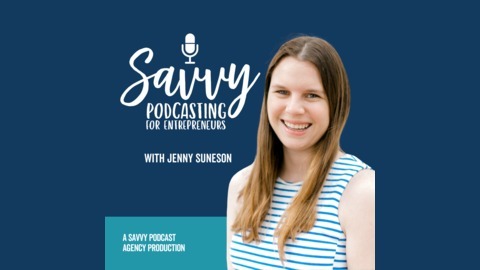 Your host Jenny Suneson of Confetti Social is a social media strategist + coach who helps female entrepreneurs conquer social media one post at a time. Sara Christensen has started and run five businesses over the past 20+ years. Her largest business was doing $10 million in revenue per year and employed 75 people when she sold it. Sara is currently obsessed with helping other business owners grow and scale their businesses through her latest venture Kickass Masterminds. Kickass Masterminds curates and facilitates Mastermind Groups for small business owners, corporations and white-label partners.